The TrailMark Development Advocacy Committee met and would like your prompt response to the attached questionnaire. 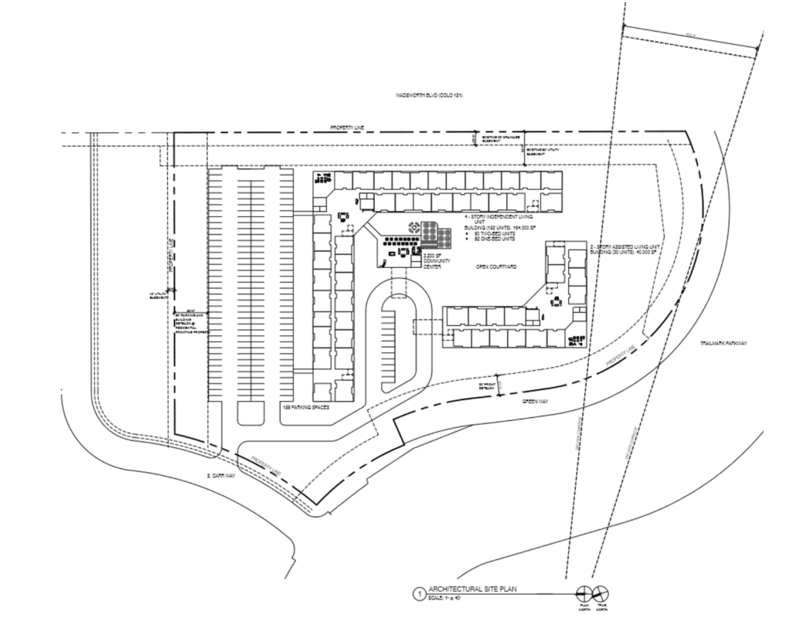 During the July TrailMark HOA Board meeting, the proposed senior center project was discussed. The HOA board asked for volunteers to take on the project of developing a strategy for responding to the proposed project. 10 residents/homeowners volunteered. Additional information may be found on the TrailMark website and Facebook sites as it becomes available. The first TrailMark Development Advocacy Committee, to be referred to as TDAC, meeting was held on August 2nd, at 6:30pm in Fire Station 19. Purpose of the meeting was to discuss the proposed senior living center on the north corner of Wadsworth and TrailMark Parkway, and to develop a strategy for (1) responding to both the City of Littleton and to the project architect; (2) informing the TrailMark community of the proposal and actions being taken on their behalf; (3) develop a strategy for gauging community concerns with the proposal. The committee also recognizes potential positive impacts of the project which may also be addressed during the process. Please stay tuned to the HOA website, Facebook page and newsletter for additional information as it becomes available. The Shea property was discussed at the July 12th HOA Board meeting. 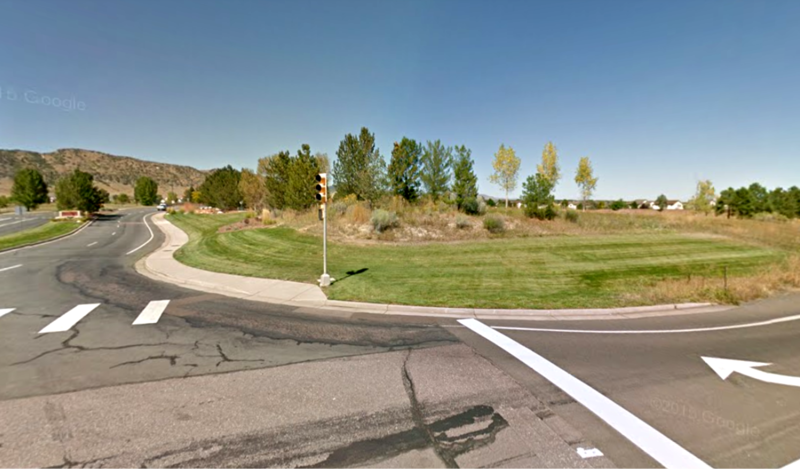 The property has a potential buyer who has submitted a preliminary property proposal to the City of Littleton. It is important to note that this is a proposal and a formal plan has not been submitted for evaluation. What we know so far is that the entity considering the property purchase is proposing a senior living center. The proposal includes three buildings, 156 parking spaces, and “significant” green space. A four story building is planned for independent living with attached community center, and a two story building is planned for assisted living. The architect has requested a meeting with the City of Littleton to discuss a variance for an additional 10 ft of building height equaling 60 ft in total height. In addition, the architect must request a modification to the existing planned development documents to allow a new type of use. This is not a zoning change but an amendment to the original plans. This will require a community meeting and we encourage everyone to watch the website and TrailMark HOA Facebook page for information on when that meeting will take place. The Facebook page and the website will be updated most often as we receive more information. Please be advised that the City of Littleton has received a pre-application for development of the 7.65 acre property at Wadsworth and TrailMark Parkway. The application is to ask for a variance to the zoning allowance: to ask for a 4-story building which is higher than the allotted building height. The development is being proposed as a 182 unit, Senior Living Center that is 2 buildings with over 200,000 sq ft of living space. This totals 6 stories of development with over 150 parking spaces. Currently, information is minimal but feel free to join the Board meeting on Thursday night (July 12th) as this will be discussed and the Board would like to gather as a community to discuss this as a neighborhood. For more information, please see the link at: http://data.littletongov.org/pal.php?project=CPT18-0140. The HOA met with the Legend Partners representative, the entity listing the SHEA property at TrailMark’s entrance (Wadsworth and TrailMark Parkway). The current status is that a Purchase-Sales Agreement is being negotiated. Due to contractual agreements between SHEA and Legend, we are not privy to who has submitted the offer nor the intended use for the property. Once the agreement is signed, the listing agent stated that he will help the HOA gain a meeting with the developer to begin discussions regarding neighborhood concerns with the use of the property. Once we know more, we will publish that information. The HOA met with the representative from Legend Partners, the entity listing the property at Wadsworth and TrailMark Parkway. The current status is that a Purchase-Sales Agreement is currently being negotiated. We are not privy to who has submitted that offer. Once the agreement is signed, the listing agent has indicated he will help the HOA gain a meeting with the developer to begin talking about the neighborhood concerns with the use of the property. Once we know more, we will certainly share that information. The recent listing of the SHEA property at the north side of TrailMark's entrance was discussed during the bi-monthly Board meeting. The HOA Board and the Metro District are aware of the issue and are monitoring it. The community will be advised when additional information becomes available.